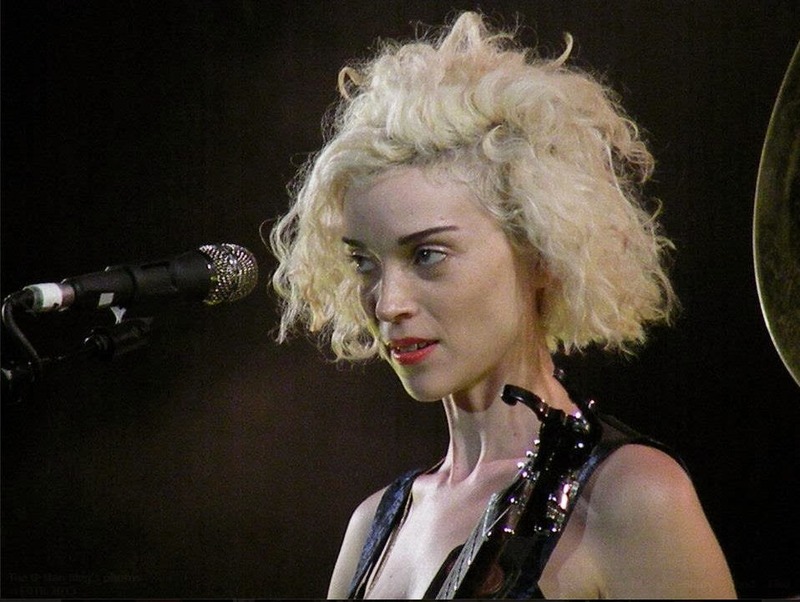 Okie art-rocker St. Vincent has announced seven European dates for the new year including a concluding show in Dublin. February 22nd will see Annie Clark take to Dame Street's Olympia Theatre following a half dozen dates in Berlin, Amsterdam, Brussels, Paris, London and Manchester. I've always had a soft spot for David Byrne's most recent foil and was taken aback by the Manhattan-based songwriter's sheer onstage presence when she performed at September's End of the Road, no mean feat considering the stage was being shared with a living legend.